Minister for National Development answers parliamentary question on allowing parents to rely on children’s income to get HDB concessionary loan for purchase of a second flat. 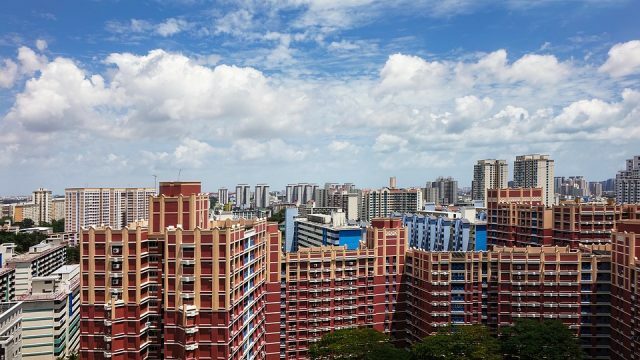 Older Singaporeans should not rely on their children’s income for another HDB concessionary loan, said the Minister for National Development. “As part of credit assessment for housing loans, HDB and financial institutions will only consider flat buyers’ incomes because they are the ones who are borrowing and will be servicing the mortgage. For parents who co-own their HDB flats with their children, and wish to purchase another flat when the children move out, they can consider right-sizing to a smaller unit that is within their budget. This may be more sustainable in the long-term, as compared to having their children service both the mortgage on their parents’ flat, as well as their own home. 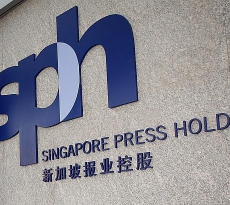 Nevertheless, in the circumstance where the sales proceeds are not sufficient even for a right-sized unit, then HDB would be prepared to exercise flexibility and extend a housing loan to the parents on a case-by-case basis. For those seeking a second HDB concessionary loan, their loan quantum will be right-sized by utilising the CPF monies refunded and some of the cash proceeds obtained from the disposal of the previous HDB flat. If they have yet to dispose of your existing HDB flat before buying a flat with a second HDB housing loan, you will first be granted a loan at commercial interest rate. 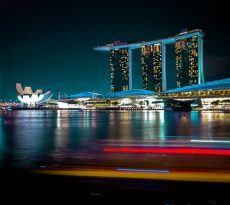 The interest rate will be converted to concessionary rate when you have disposed of the current flat, and have used the CPF monies refunded and some of the cash proceeds from the disposal to repay the housing loan for the next flat purchase. The quantum for the second HDB concessionary loan will be reduced by the CPF monies refunded and up to 50% of the cash proceeds from the disposal of the existing or previously owned HDB flat. 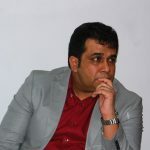 This facilitates financial prudence and prevents over-borrowing. The manner of disposal of a flat includes the sale, transfer or surrender of a flat, or by any other method under the Housing and Development Act or any other written law. 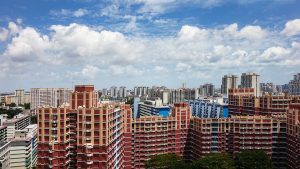 If you buy an HDB flat after disposing of the existing one, you and the essential occupier will have to use up to 50% of the cash proceeds from the disposal of the existing HDB flat. 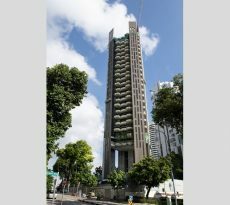 You may retain up to $20,000 in your CPF Ordinary Account and use the rest of the available CPF Ordinary Account balance to buy the next flat. If you buy an HDB flat before disposing of the existing one, you will be charged commercial interest rate (pegged to the average non-promotional interest rate for HDB flats offered by the 3 local banks) for the housing loan to buy the next flat.